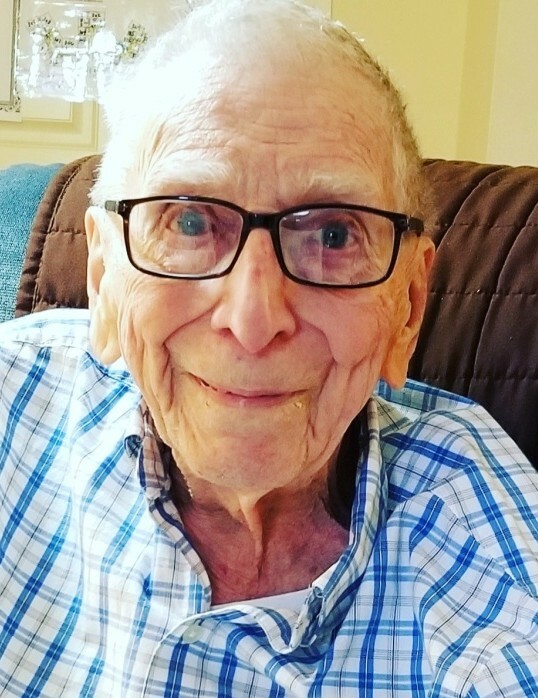 Obituary for William M. Wehner | DellaVecchia, Reilly, Smith & Boyd Funeral Home, Inc.
William M. William M. Wehner, age 92 of Kennett Square, PA, passed away January 12, 2019. Born in Port Jervis, New York, William was preceded in death by his father, Lindley Wehner and mother, Alice Hadlick. 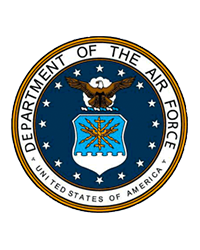 William served in Occupied Europe in the US Army Air Corps, then graduated from Syracuse University with a Bachelor of Science degree in Civil Engineering. William spent his entire 40-year career in the railroad industry, working for the Erie Railroad, Erie-Lackawanna Railroad, and finally Conrail as a bridge designer. He was a licensed Professional Engineer in Ohio and New Jersey. William was preceded in death by his loving wife of 54 years, Alice Lamoureux. His hobbies included reading, Civil War history, family genealogy, vegetable gardening, and traveling. William’s final years were spent at Brandywine Senior Living in Longwood where he enjoyed many fulfilling experiences. He is survived by his sister, Emily June Wehner, children, Paul Wehner (late Colleen), Ellen Eaton (John), Jan Evans, and Edward Wehner (Lori) and three grandchildren, David Evans, and Ted and Maggie Eaton. Relatives and Friends are invited to his viewing on Wednesday January 16, 2018 from 9-10am at the DellaVecchia, Reilly, Smith & Boyd Funeral Home, Inc. 410 N. Church St. West Chester 610-696-1181 followed by his Funeral Mass, 11am, at the St. Patrick Church, Cypress and Meredith Sts. Kennett Square. Interment is private with military honors at the Washington Crossing National Cemetery, Washington, PA. Condolences may be sent or viewed at www.DellaFH.com.